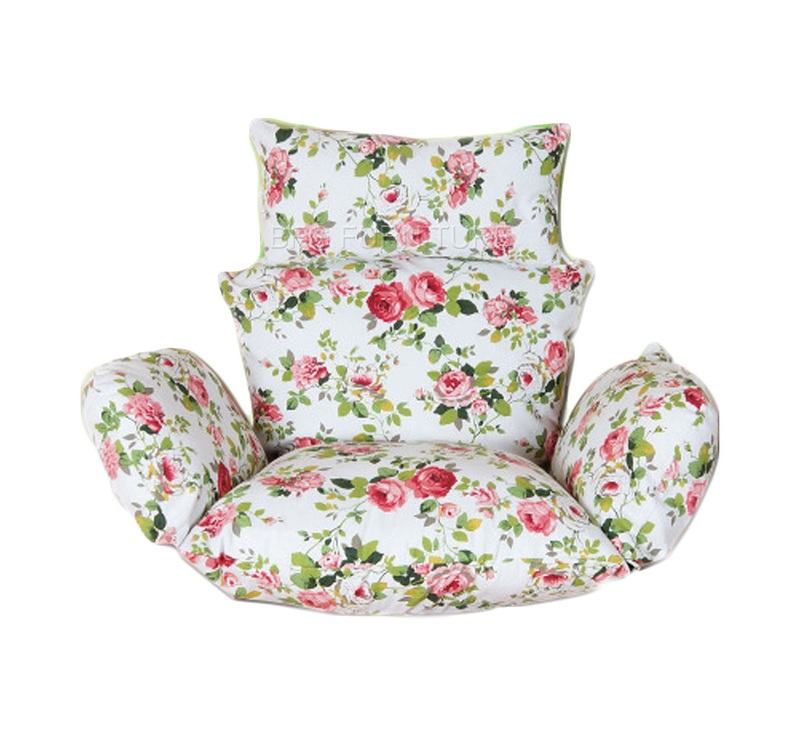 Create a sophisticated look in your patio, garden or balcony with our stylish Stackable Cushions. 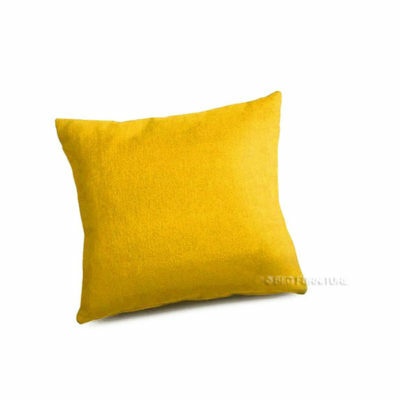 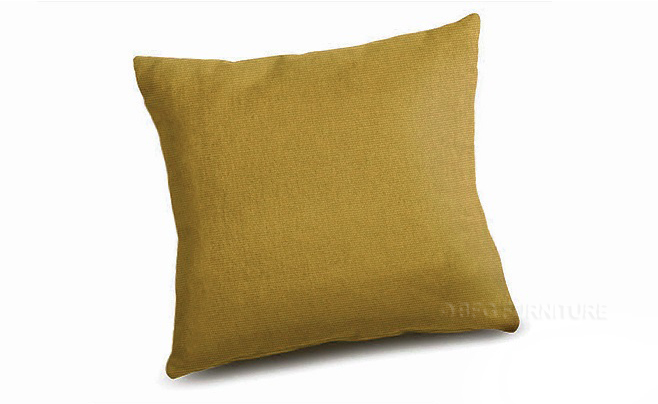 Ideal for use with our Stackable seating sets, this high quality lounger cushion is made from soft fabric in bold, contemporary solid colours which are perfect as part of a contrasting or co-ordinated décor scheme. 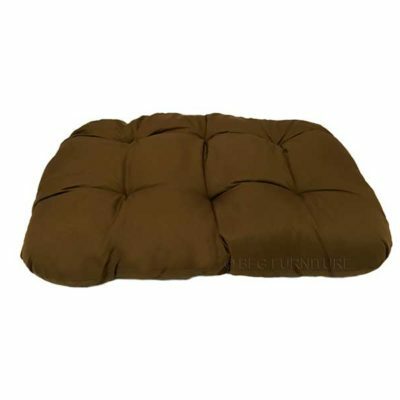 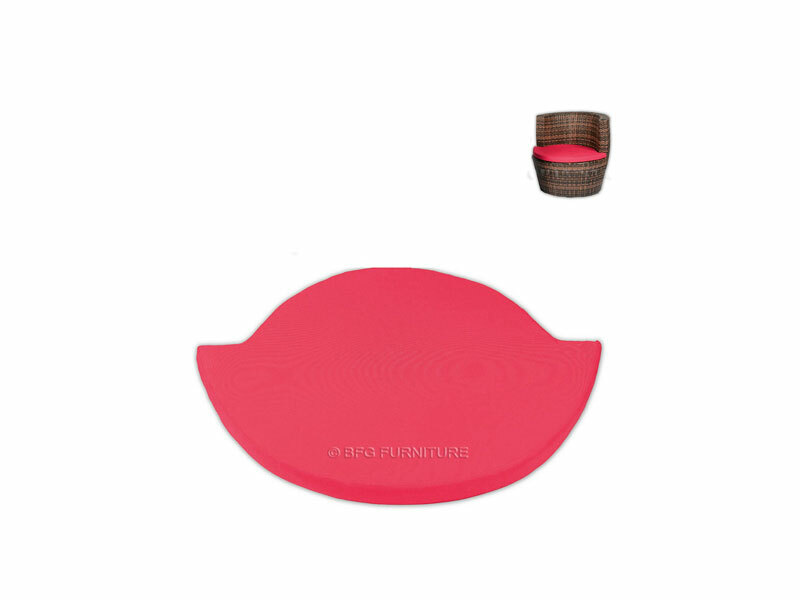 The cushion cover is water-resistant to protect it against rain and spills, while the filler is plush and supportive for a comfortable feel.